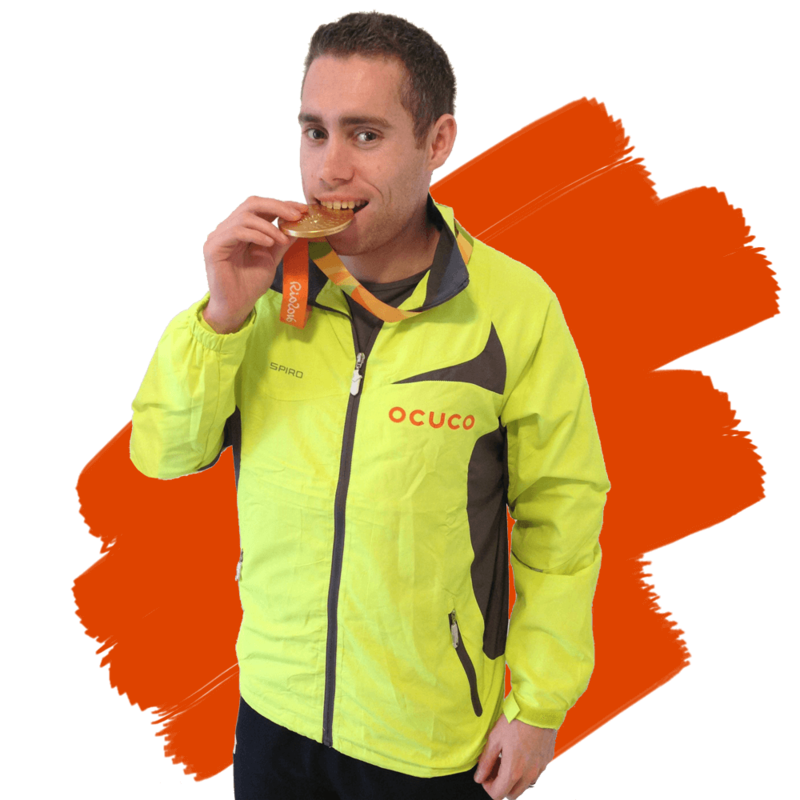 Ocuco is very proud to continue sponsoring Jason Smyth in his athletic career, having every confidence in his ability, fortitude and integrity. We feel that he was the perfect choice for our brand ambassador, embodying all the qualities that Ocuco endeavours to constitute. An Irish independent competing at the top of their field, ambitiously branching out, and determined to be the best. 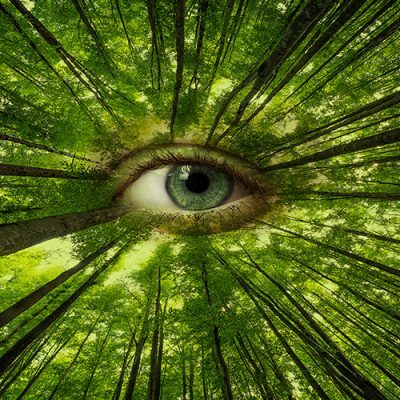 Ocuco is partnered with Optometry Giving Sight, the only global fundraising organisation that specifically targets the prevention of blindness and impaired vision due to uncorrected refractive error. Optometry Giving Sight trains eye care professionals and creates vision centres in developing countries so that their populations can have access to eye examinations and prescription spectacles.